On this page you find the latest version of the Astrology Module for Cenon on OpenStep 4.2. The module is available as executable program as well as in source code. Additionally you find here documentation and ephemeris data. You need Cenon to run the Astrology Module on your computer. This is the closing release for OpenStep 4.2. Consider going with Apple, Linux, or other modern Unix-Operating system supported by GNUstep. 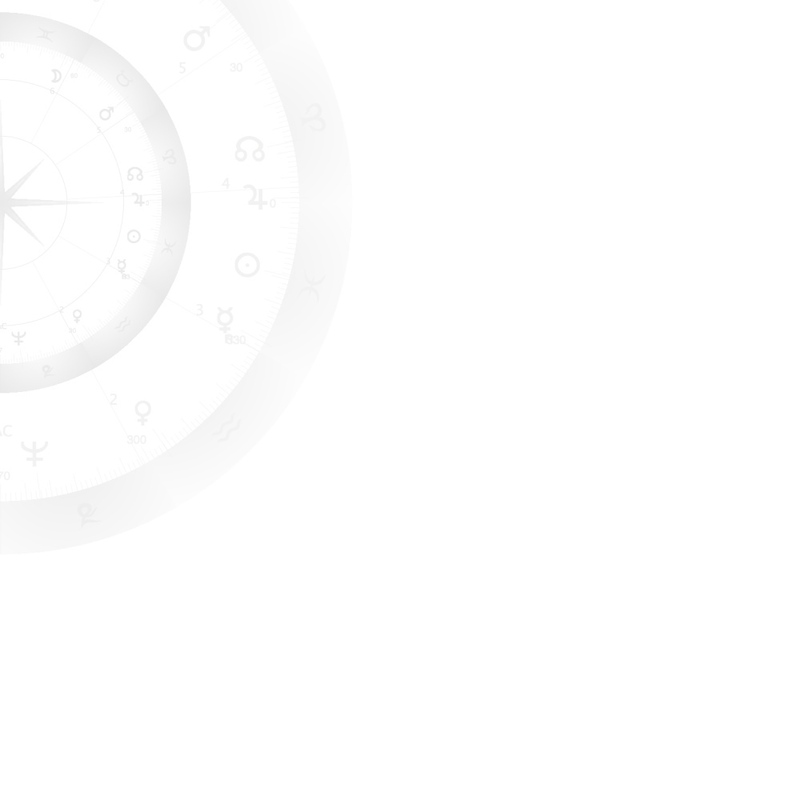 Here you can get the current version of the Astrology Module as executable application. After downloading the archive double click the TAR archive, then double click the resulting package to start the installation process. The ephemeris data is optional and only needed, if you want the high precision.